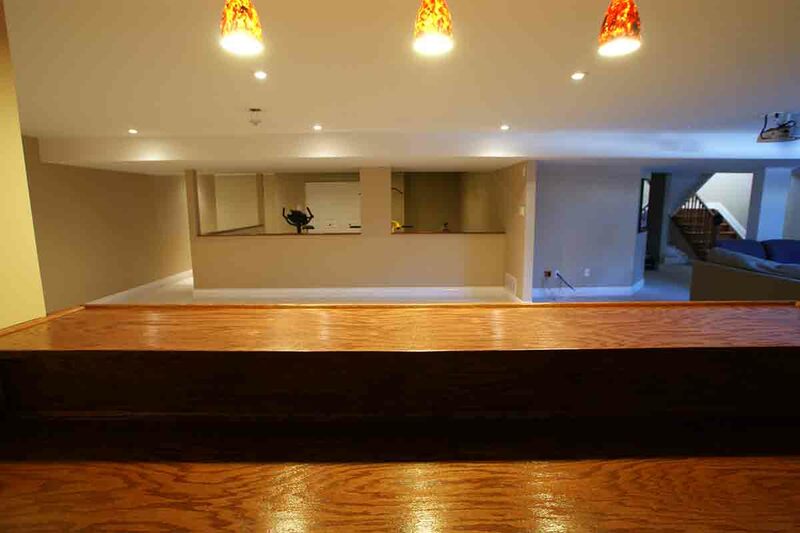 Transform your basement into space you love and add value to your home. 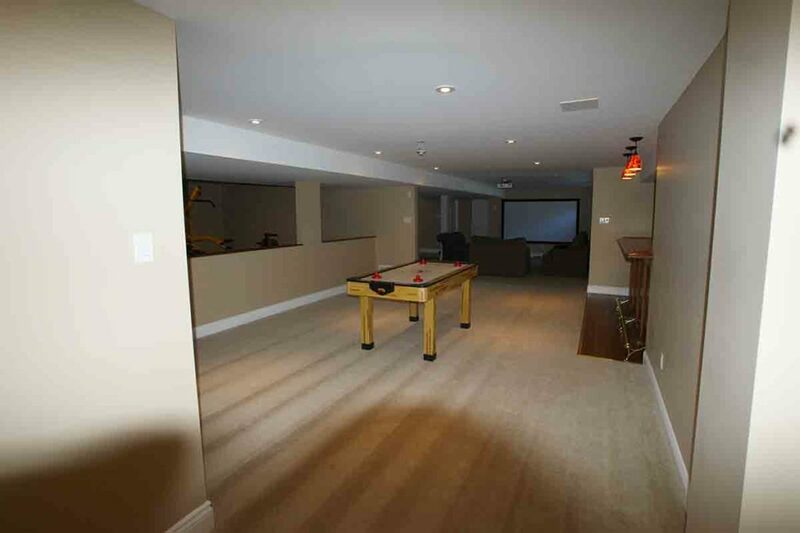 Pricing, timelines and design options for basement renovations are straightforward. Start planning yours today. 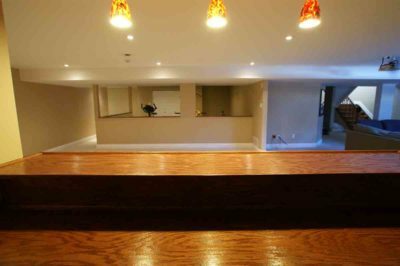 If you are planning a basement renovation project add us to your shortlist of contractors. 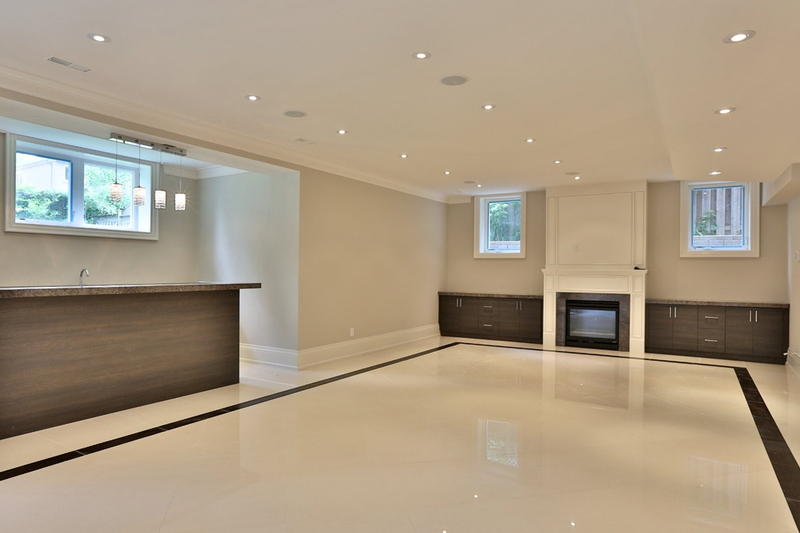 You will get a FREE one-on-one consultation with Renco owner Terry Fraser plus a fixed price estimate and timeframe. 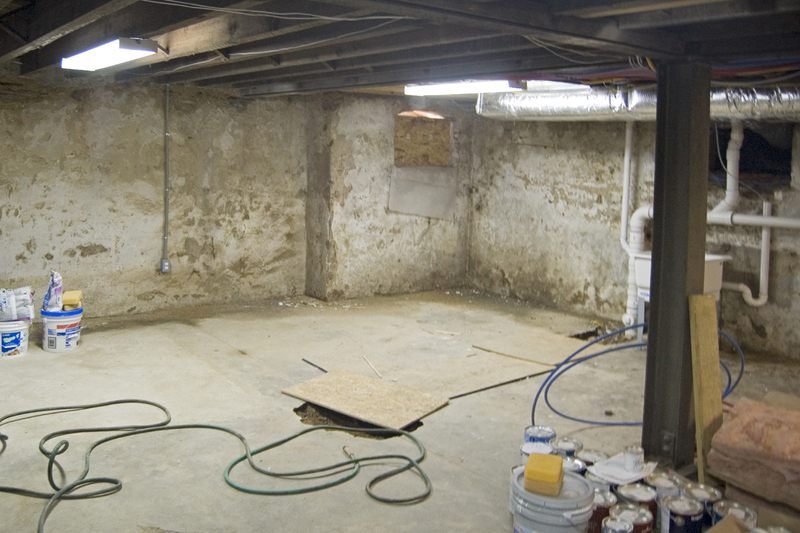 Planning a basement renovation project is easy when you know where to begin. You can take the first step right now by downloading our free basement checklist. 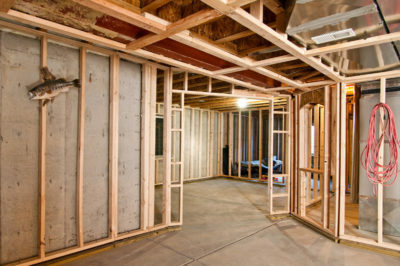 It includes all the items to think about before starting any bathroom renovation. 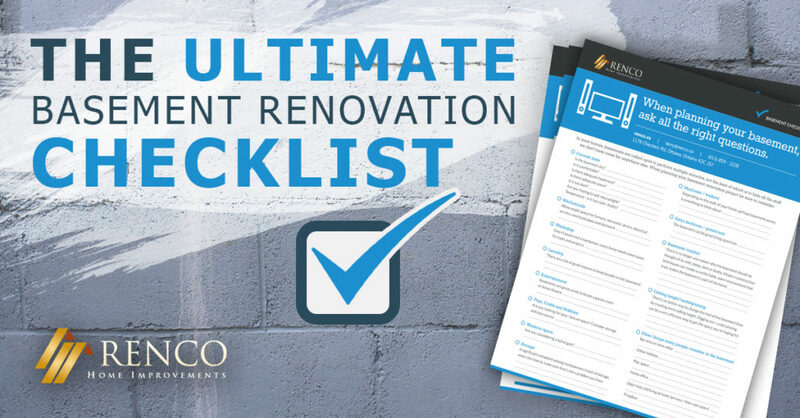 Plus you can use the checklist to help ask the right questions to Ottawa basement contractors you interview. 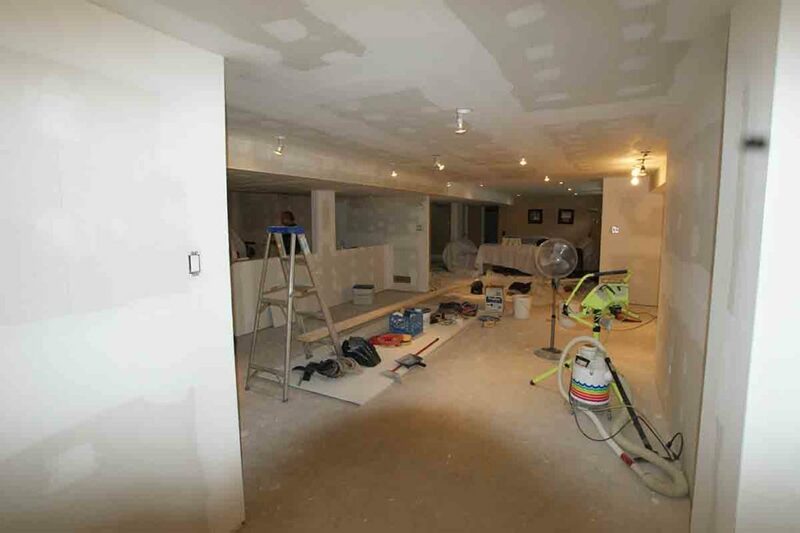 We have been renovating Ottawa basements since 2002. Yes we are enjoying new bathroom. 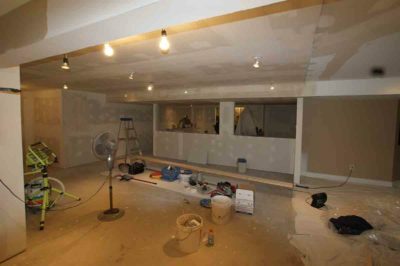 As you know we were initially nervous and skeptical about hiring a contractor to work in the house. We were very pleased with the work done by all involved, particularly with Luke, Blair and Jeff, please pass along our gratitude. We believe they treated our home as though it was their own. Thank you to you as well for addressing any questions or concerns we had throughout the process. My wife and I have had Terry and his crew do a couple of renovations on our home. 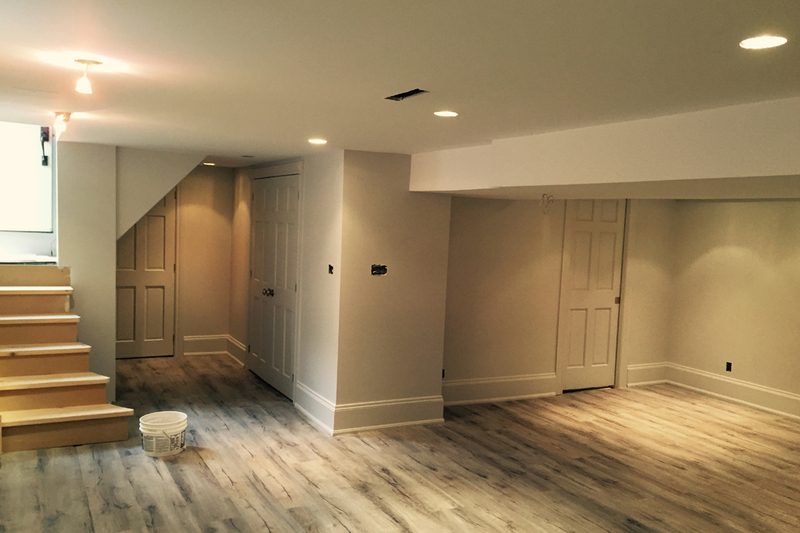 We have been extremely pleased with the work. 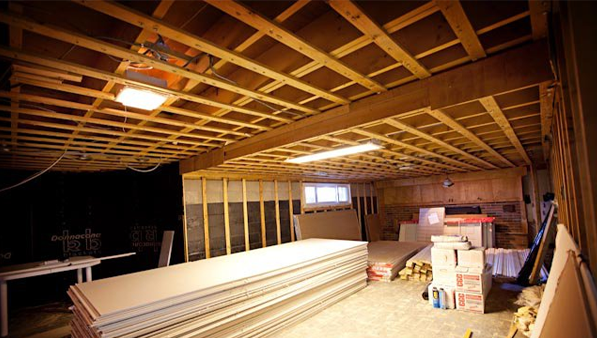 They are very professional, knowledgeable and pleasant to work with. Terry is also very quality-oriented. 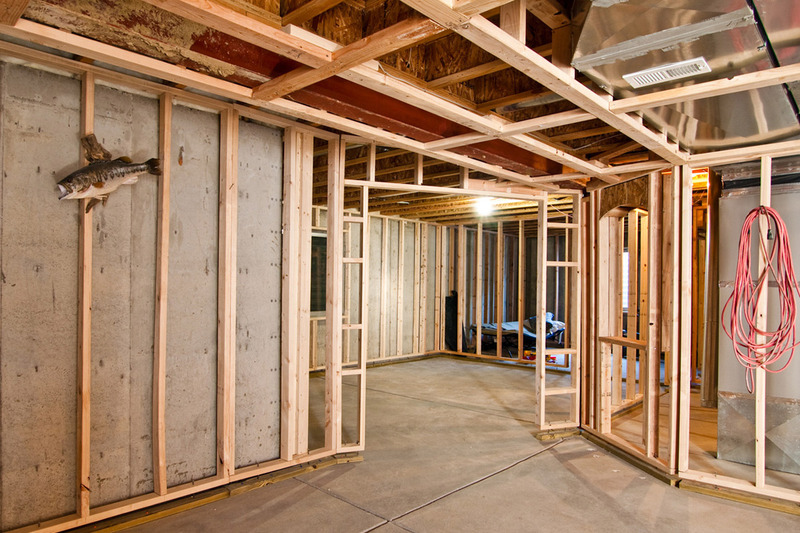 In our case, he uncovered issues with our home that needed to be rectified and fixed them the right way. We would be happy to recommend Renco. Get a basement renovation estimate today.